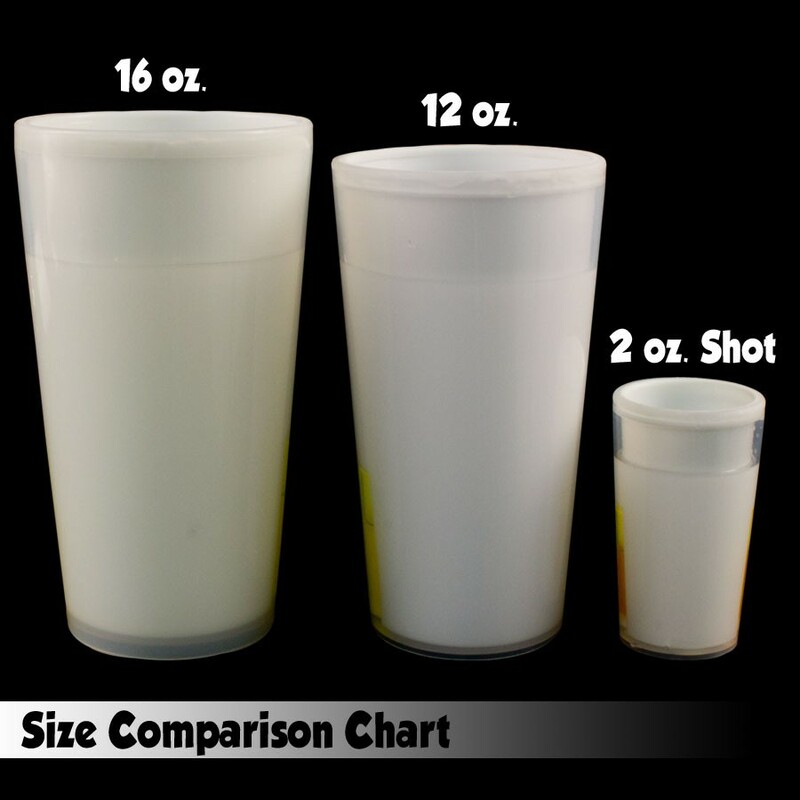 These 12 oz. 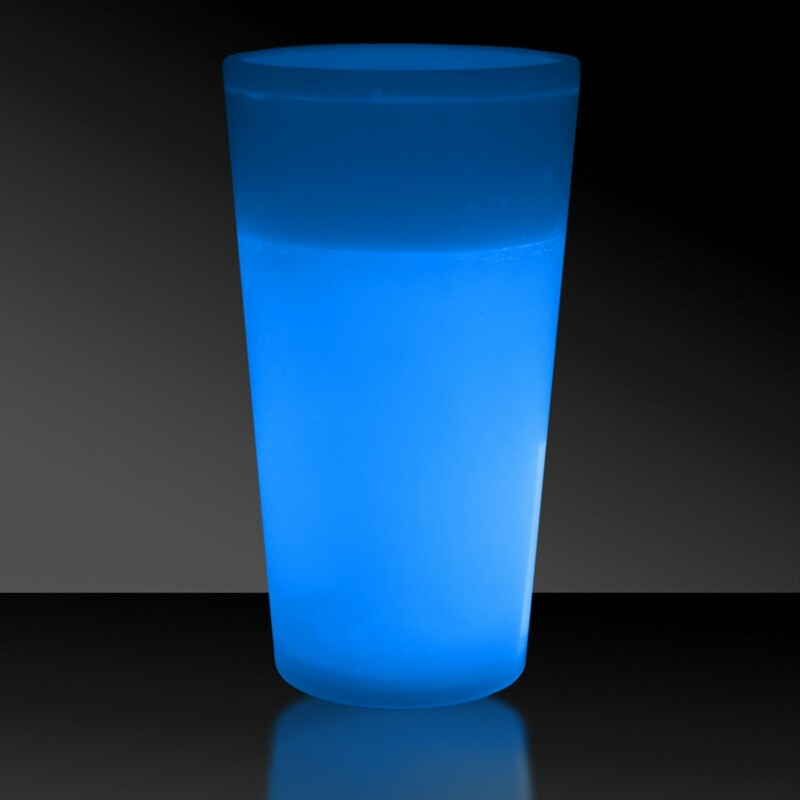 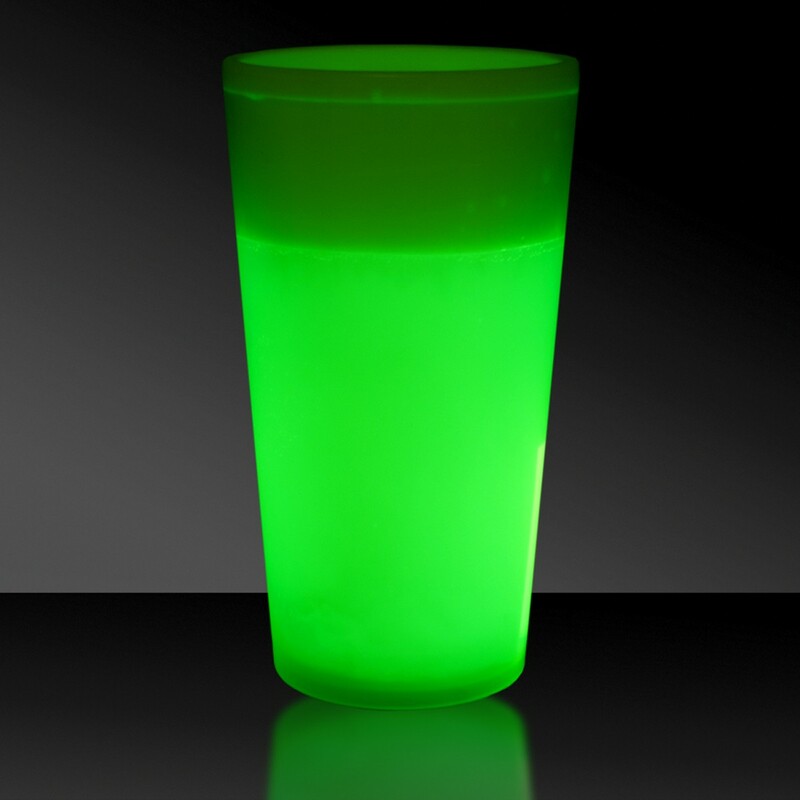 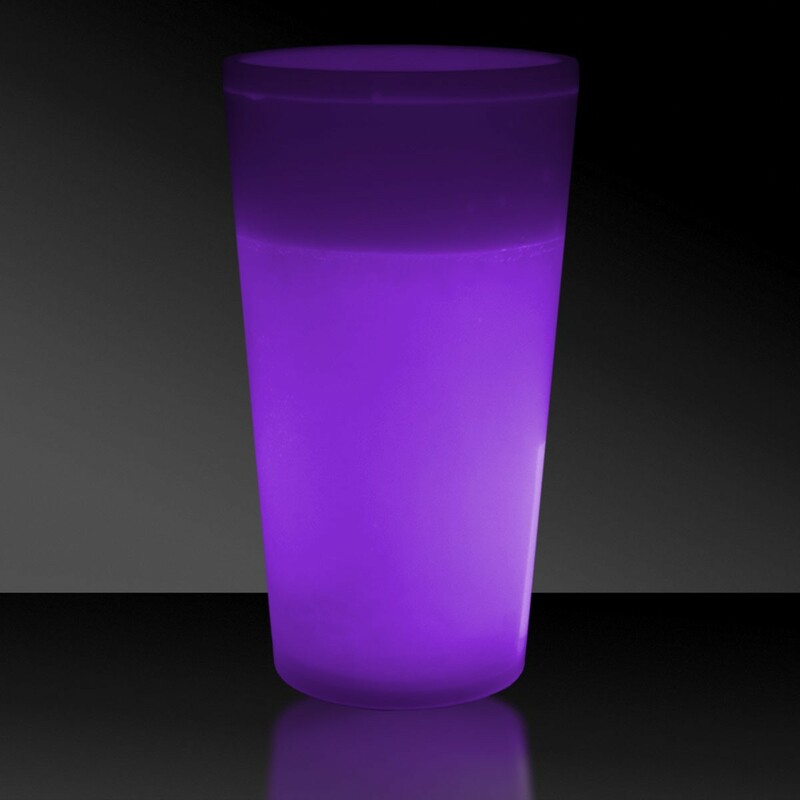 Glow Cups will help light up your backyard barbecue, graduation party, wedding receptions and so much more! 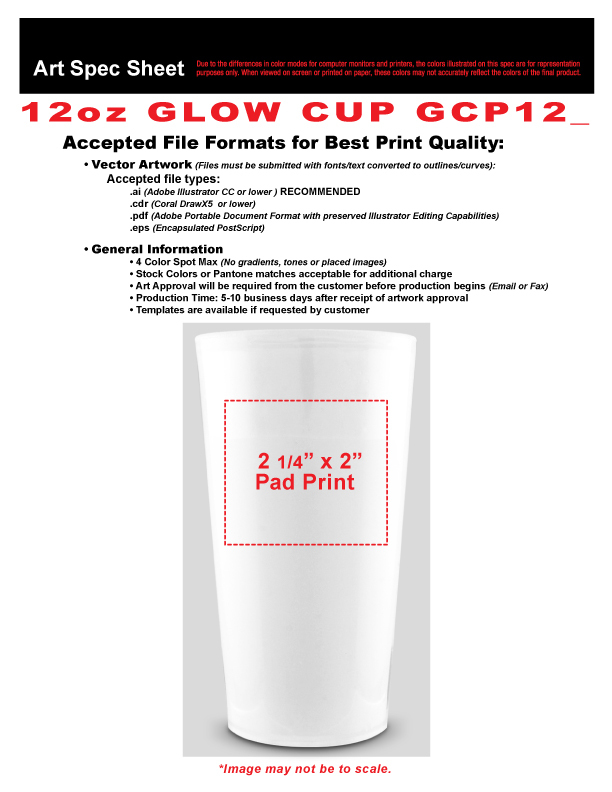 This illuminating handout can be customized to your liking - include an imprint of your company name and logo to make a lasting brand impression. 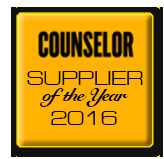 It is a great giveaway for concerts, festivals, and sporting events! 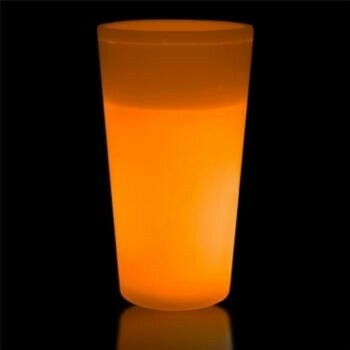 Please note: glow items are for one time use only; no batteries required. What a bright idea for your brand!